St. James Swimming & Fitness Centre has a 6 lane 25m competition pool, a separate Teaching Pool, Health Suite, plus Vending, Viewing and Reception areas. St. James is also the home of King's Lynn Warriors Swimming Club. 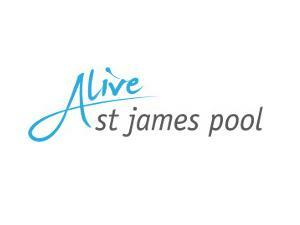 St. James offers swimming classes for complete beginners and pre-school children to improvers, stroke developments, adult classes, "Aquafit" sessions, inflatable fun sessions and crash course swimming instruction.